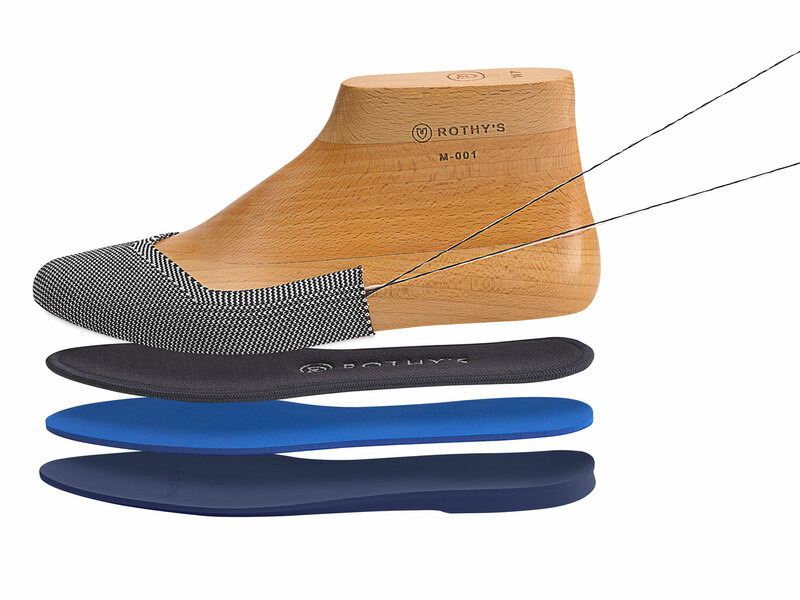 Getting to know Rothy, sustainable shoes that brag low-waste, are made of low-impact materials and are hand-assembled for high quality and durability. We have written quite a few articles on plastic bottles being re-engineered into something that we can use in our everyday life. Great examples come in the shape of the Hamilton Perkins premium eco-friendly bags made out of 100% recycled plastic bottles and Bionic Yarn‘s collaboration with G Star Raw which launched RAW for the Oceans denim line that is woven with about nine tons of the plastic. With so much going in this space, another brand by the name of Rothy has joined the movement. 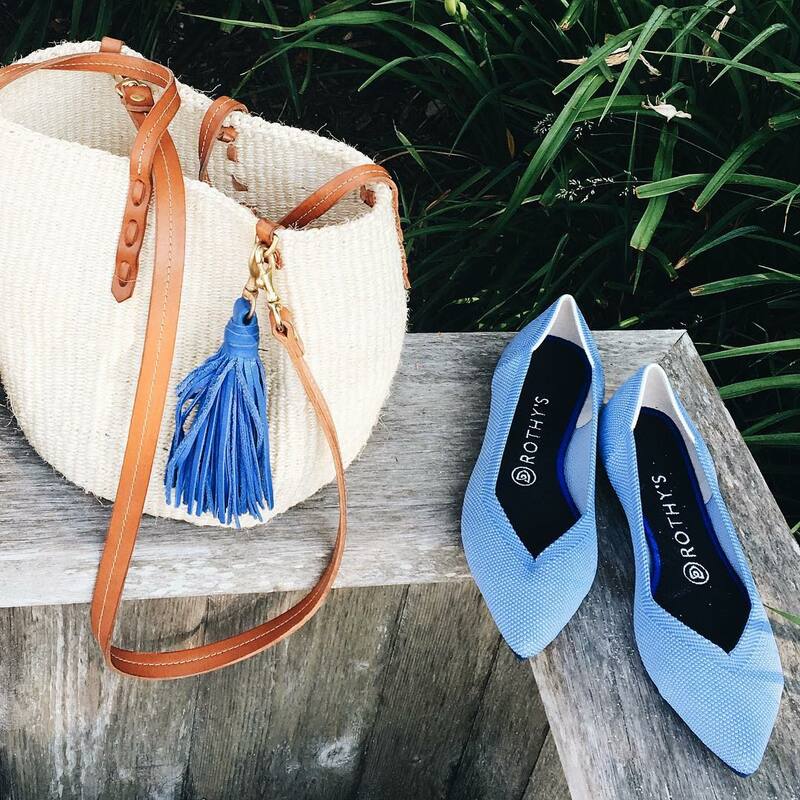 Making use of our waste, Rothy has come up with a brilliant way of making waste-free shoes using ground-up bottles. The amazing part is that the San Francisco-based startup shoe knitting process only takes six minutes. patterns of the 3D knit upper, to the embroidered logo monogrammed into the plush removable insole, Rothy’s shoe are attainable luxury, not untouchable fashion; and it works as well as a day in the office as it does when you’re meeting friends for Sunday brunch. Producing on demand to avoid overproduction, Rothy wants to establish a service where they do not create their shoes in advance. The main reason behind their way of thinking is that “with footwear you have so many sizes and so many styles that it’s very hard to gauge when buying and ordering materials for demand.” Rothy believes that the future will be made up of a demand-driven generation, rather than the traditional cycle. With plans to continue to create an alternative, versatile shoe by “moving pixels around and changing the code slightly” Rothy also plans to add solar panels to their factory in China, which will keep them true to their sustainability goals. #WTS2016: Day 1, Who, What, Where?